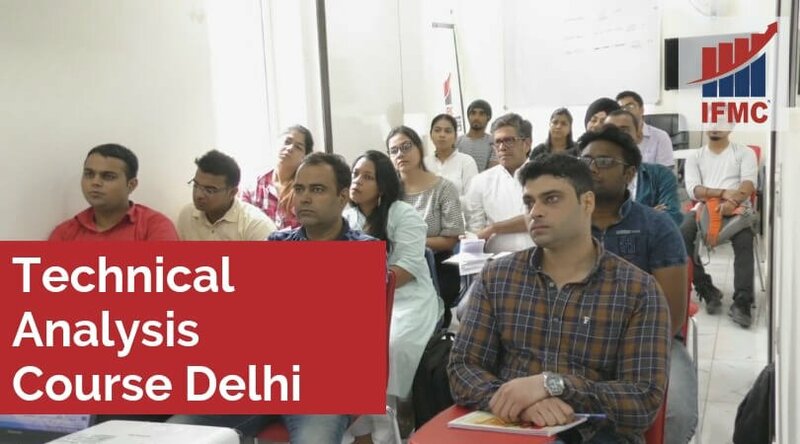 Technical Analysis Course Delhi. Technical analysis has become highly popular in Delhi over the past several years. Since many investors and traders believe that the historical performance of stocks is a strong indicator of future performance. 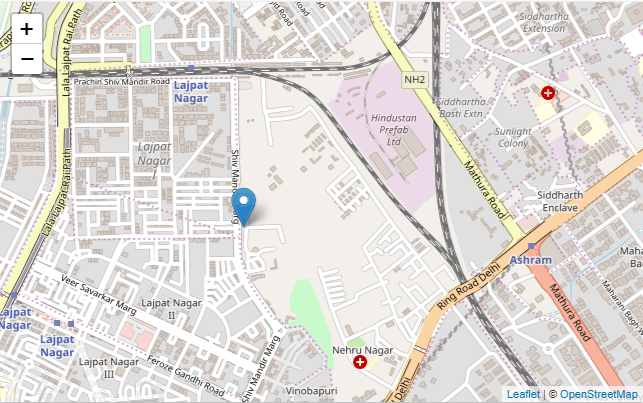 We bring advanced technical analysis certification course in Delhi. Fortunately, with an aim to equip students with technical live trading skills. Indian stock market is highly challenging. Thus, requires a competitive trading strategy. However, such courses improve trading and portfolio management skills. You can invest in the share market course to learn the approach to take better investment decisions. Additionally, you will learn market entry and exit strategy with a boost to risk management skills. By the end of the course, you will be turned into a proficient trader. Technical analysis is a qualitative approach to evaluate securities by relying on the assumption that market data such as market trends, price charts, volume, open interest etc. These assumptions help to predict future market trends (short-term). 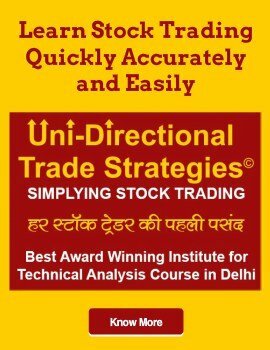 Join Technical Analysis Course Delhi. What is Technical Analysis Course? 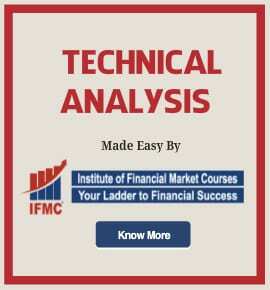 Technical Analysis Course Delhi by IFMC Institute teaches secrets to become successful traders. Indeed, the program is based on NSE certification in NCFM and NISM module. 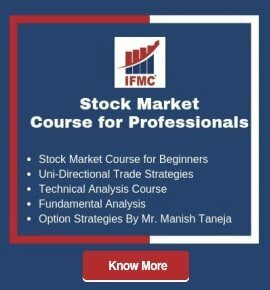 IFMC is recognized as Best Stock Market Training Insitute in India. After completing the course the student can apply for NISM certification or NCFM certification. After all, technical analysis certification will help you get employment as a technical analyst. We teach unique ideas to trade in Swing Trading, Intraday Trading (Day Trading), Positional Trading, and more. The course can be joined by aspiring bankers, dealers, sub-brokers, stockbrokers, financial advisors, traders, investors, etc. Similarly, the course is beneficial for – portfolio managers, fund managers, hedge funds, finance professionals, and MBA, CFA, and CAs.